Mush you huskies – mush! 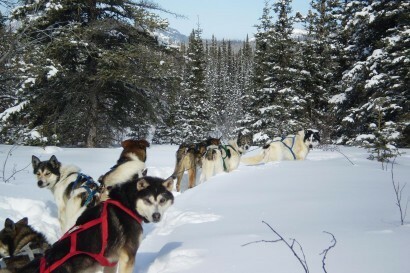 You’ll be amazed at the energy that flows through the harness and tackle as these remarkable dogs pull you with power and grace through the wilderness to your remote cabin on the lakeshore. 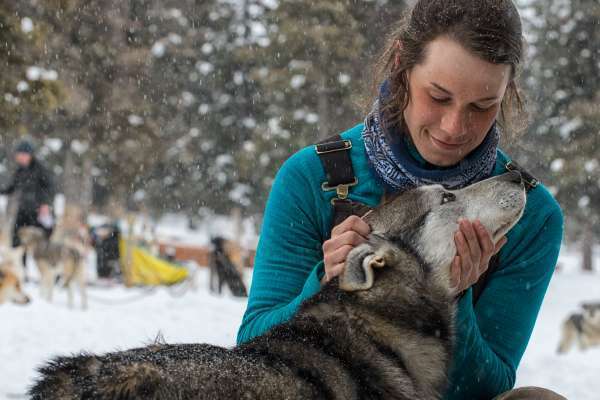 Your guide will ensure you are dressed well and teach you to harness a team, the basics of mushing and, most importantly, dog care. 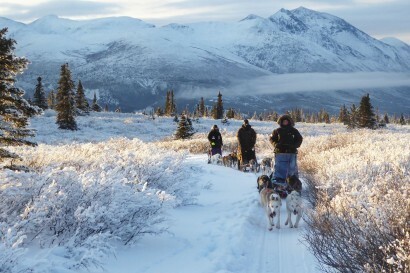 Whether you ride on the runners or you sit in the basket, dogsledding is the epitome of exhilarating adventure in Canada’s Yukon. 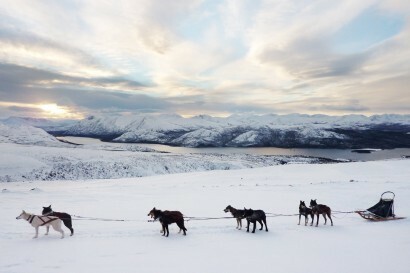 You'll find dogsledding adventures for every level of musher, from beginner to expert. 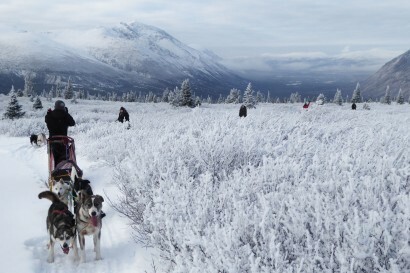 Head out on a short day trip and imagine you're in the famous Yukon Quest. 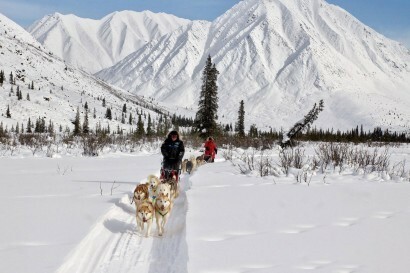 Or spend a week with the "dogs packed tight" on a winter camping experience with wall tents under the northern lights. 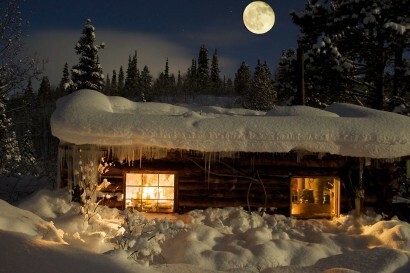 With the dogs fed, watered and asleep, sit back, enjoy a warm drink by the fire, and enter the storybook world of a Yukon winter. 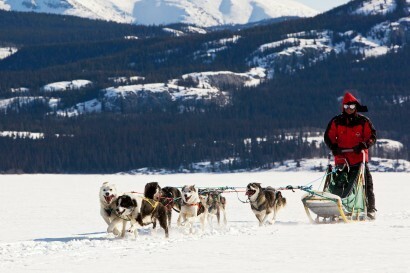 Mushing is sure to become your highlight experience, an iconic memory of all that the Yukon has to offer.